Netflix is getting a head start on their spring cleaning. More than 20 movies and TV shows will leave Netflix in March, and subscribers might want to rewatch these flicks before they expire on the streaming service. Fans of 1980s movies are in trouble. A brain, an athlete, a basket case, a princess and a criminal are leaving Netflix. 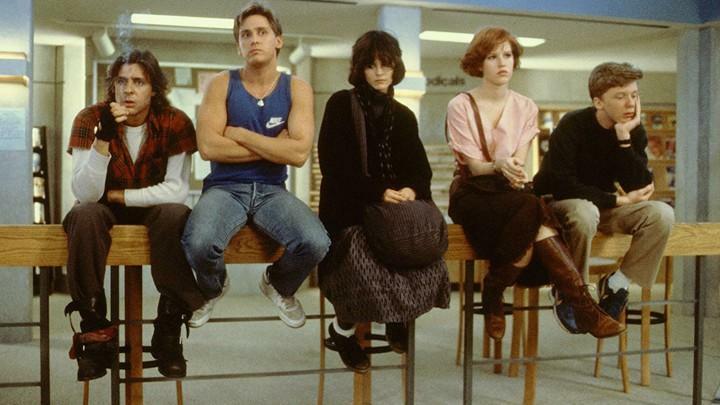 Teen classic “The Breakfast Club” will expire along with action comedy “Ghostbusters” (and its sequel). The latter leaves right after news of a 2020 sequel broke earlier this month. That’s not the only comedy leaving Netflix in March. Jim Carrey’s beloved “Bruce Almighty” will exit as the ‘90s kids classic “The Little Rascals” also says goodbye.